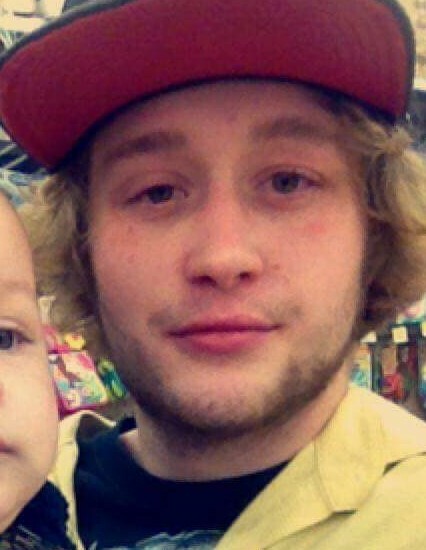 Brandon S. Gault, 20, of Mancelona, passed away on April 12, 2018. Brandon was born on September 2, 1997, in Traverse City, the son of Kimberly Rupright and Richard Gault. Brandon enjoyed life to the fullest and was a social, outgoing young man. He loved outdoor activities such as, fishing, hunting, mudding, 4 wheeling, two tracking, snowmobiling, canoeing, camping, hiking and swimming in Torch Lake. He is survived by a son, Carter Santino Rodriquez of Traverse City, his mother Kim Rupright (Marvin VanBrande) of Bellaire, father, Rich Gault (Rebecca Buck) of Mancelona, sister Sterling Gault (Teddy Parzych) of Kalkaska, maternal grandparents, Louis (Cathy) Scholl of Mancelona, Linda Shepard of Central Lake, paternal grandmother, Barb Gault (Clint Montgomery) of Mancelona, a special friend and mentor Rick Pierson of Central Lake and many other relatives and friends. He was preceded in death by his great-grandmother Shirley Evans and his uncle Frank Antene. Funeral services will take place on Tuesday, April 17, 2018 at 2:00 p.m. at the Mancelona Chapel of Mortensen Funeral Homes with Pastor Janie Beasley officiating. Visitation will be on Monday from 4-8 p.m. also at the funeral home.